DEERCREEK BROADCASTING LLC. 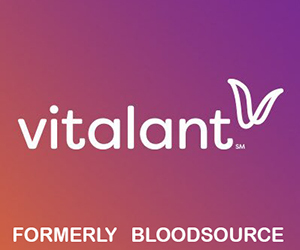 Locally owned and Operated Serving the north valley community for over 80 years. 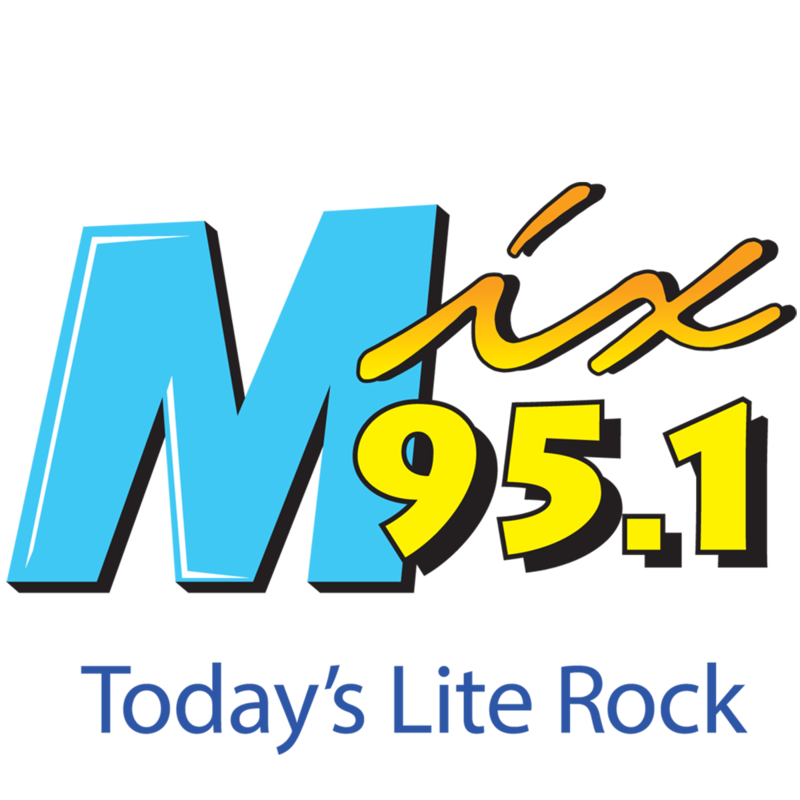 KMXI is a commercial radio station located in Chico, California, broadcasting on 95.1 FM. 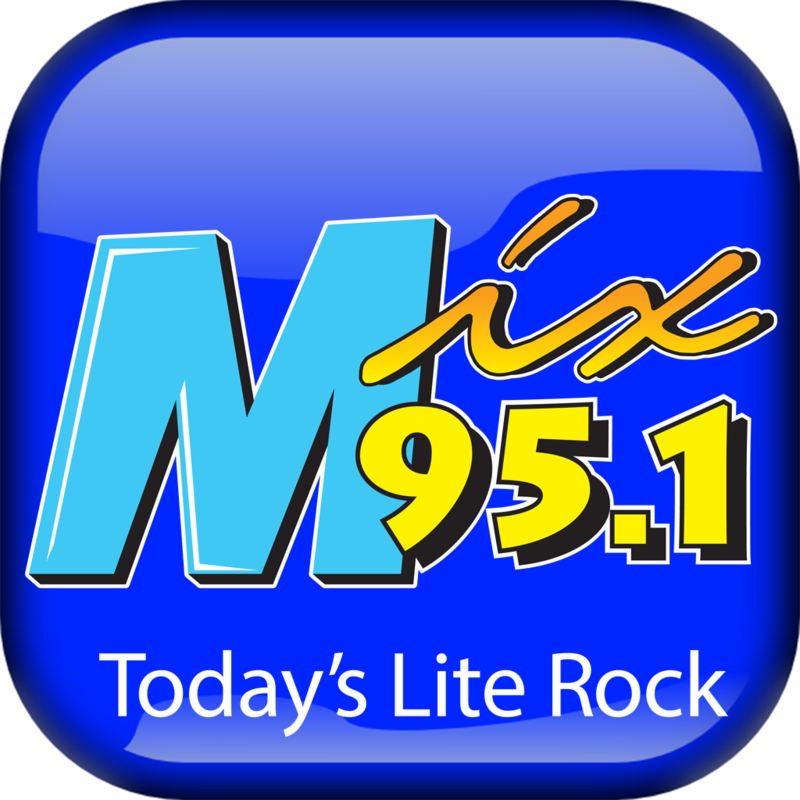 KMXI airs an adult contemporary music format branded as "Today's Lite Rock Mix 95.1". The program director and morning personality is Mike Manley. 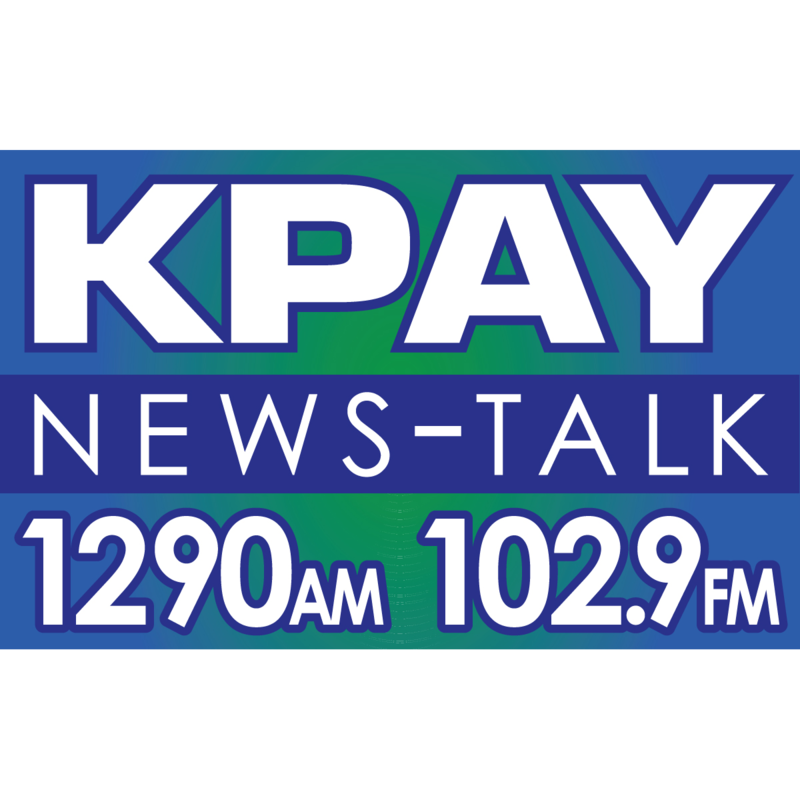 KPAY (1290 AM/102.9 FM) is a news/talk formatted radio station in Northern California. 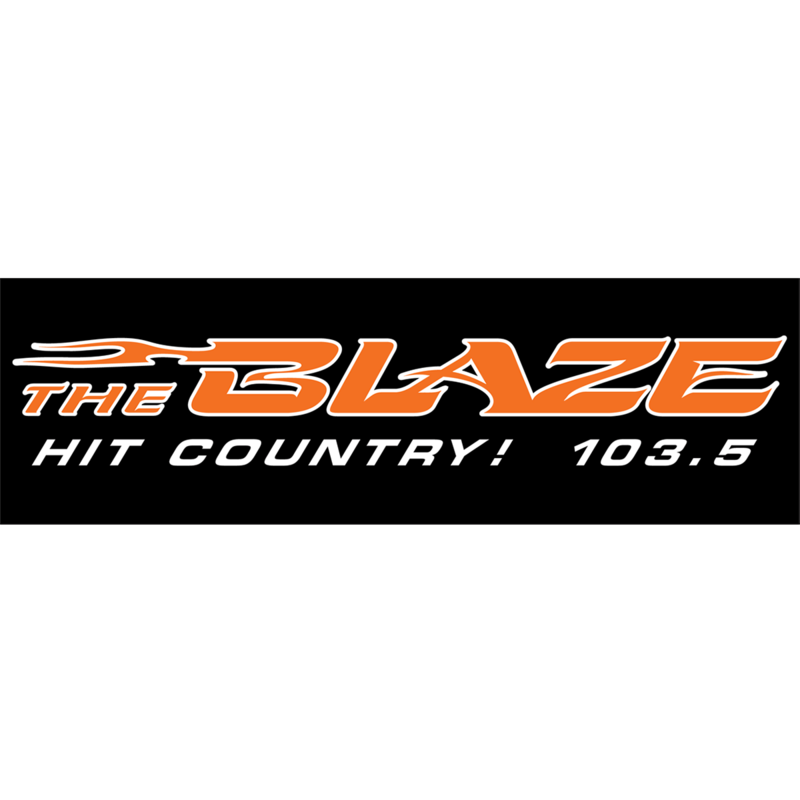 The station can be heard in Butte County, California, and parts of Tehama County, Glenn County, and Colusa County. 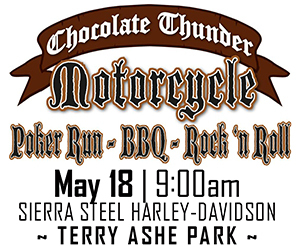 The station's AM transmitter power is 5,000 watts and is located in Chico, California. 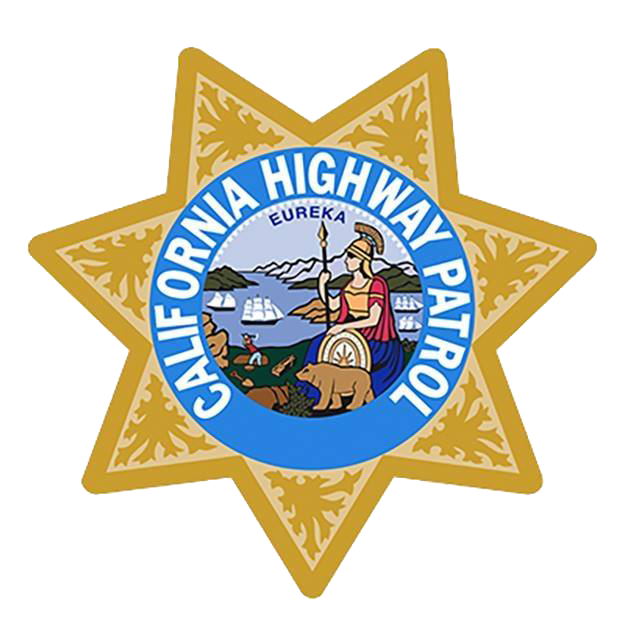 The FM transmitter is located in Berry Creek, CA.  KPAY became a radio affiliate of FOX News Radio in 2006. The program director and morning personality is Scott Michaels with Mike Baca. 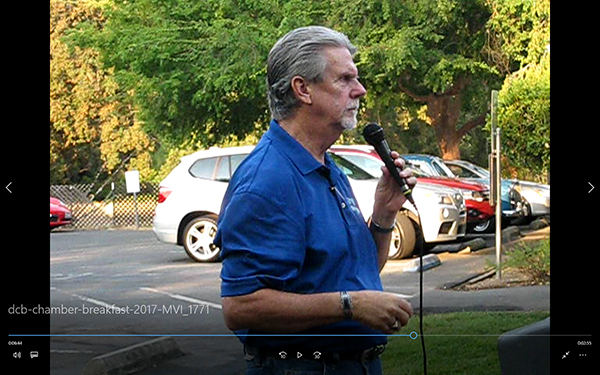 Anthony Watts (blogger) has been the chief meteorologist for KPAY-AM, a Fox News affiliate based in Chico, California since 2004. 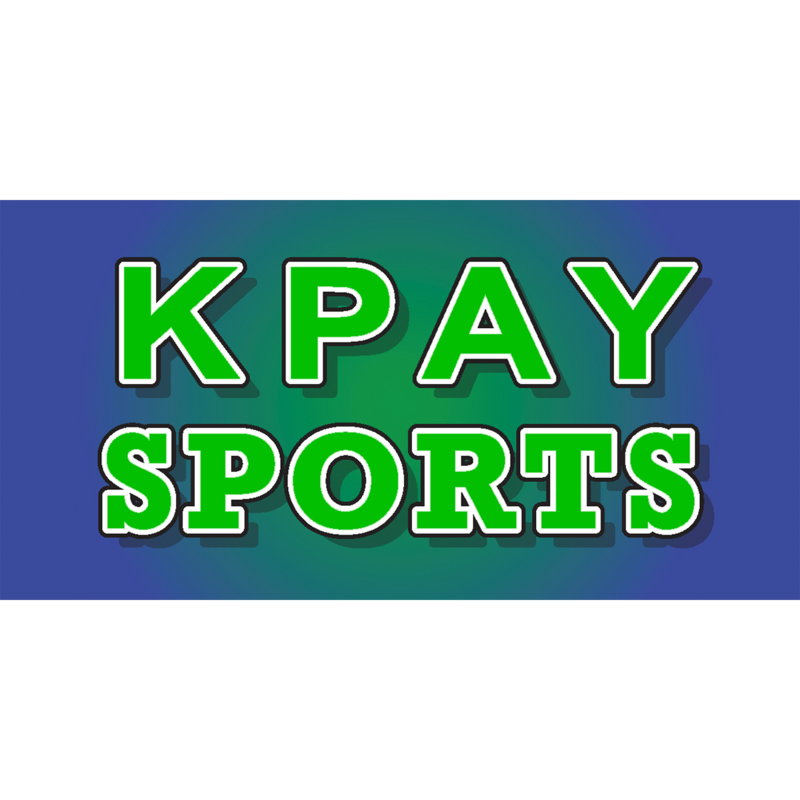 Inclusion of KPAY SPORTS App (https://www.kpaysports.com) covering north valley sports, including Chico State Wildcat Athletics (baseball, basketball), Butte Community College Football, and Chico Heat baseball. 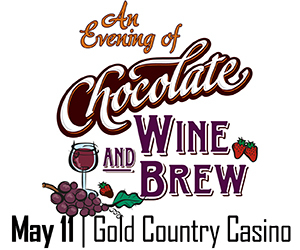 Hosted exclusively by Mike Baca. 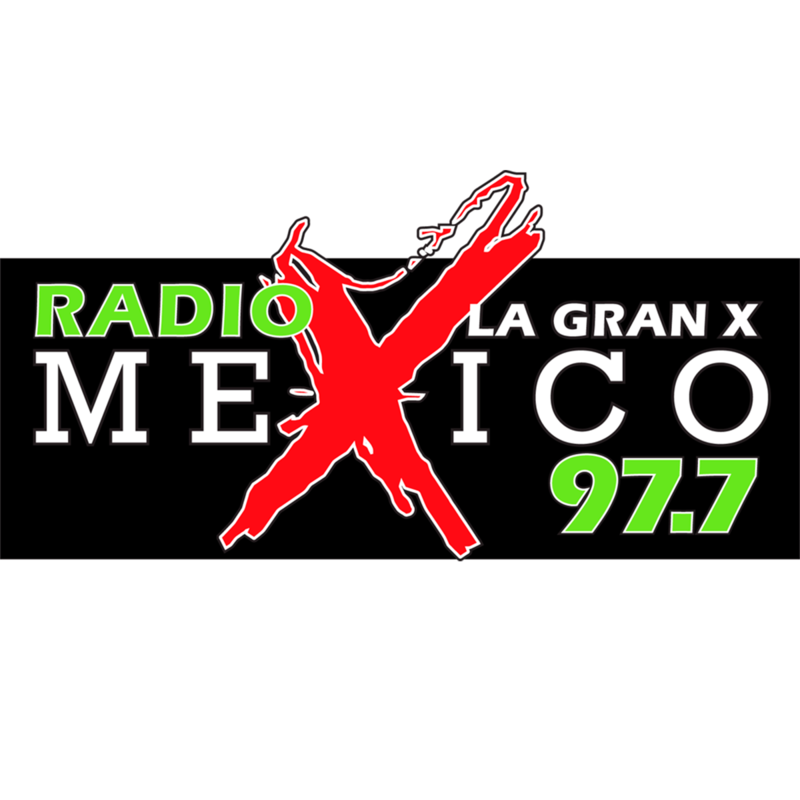 KHHZ (97.7 FM) is a radio station broadcasting a Regional Mexican format. 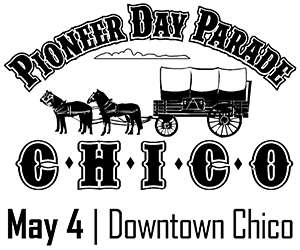 Licensed to Gridley, California, United States, the station serves the Chico area. The program director is Juan Villagrana and features programing from CNN Radio.